Digital Arts magazine came across my first collaborative project with Stephen Chan and asked us to join our forces once again to create a new shared piece giving an insight to their readers of how we collaborate and work together. 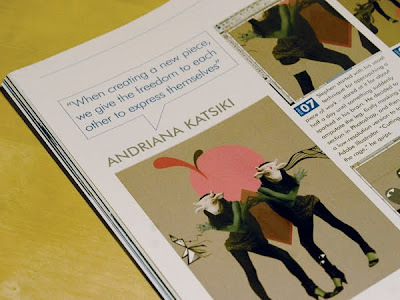 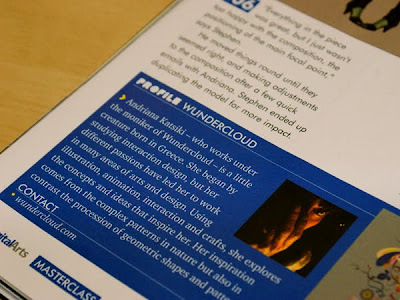 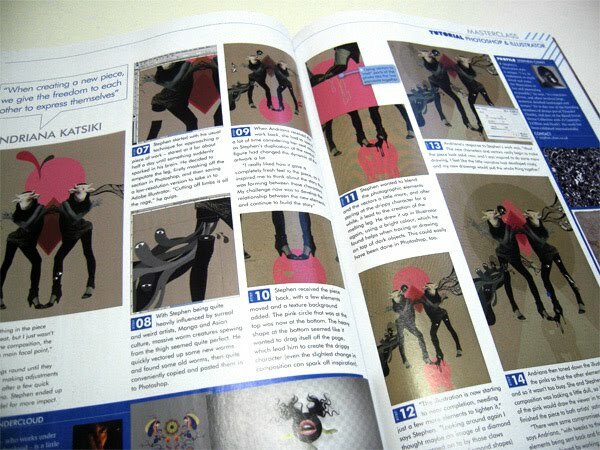 Our process was published in the Masterclass tutorial section of the September 2010 issue. 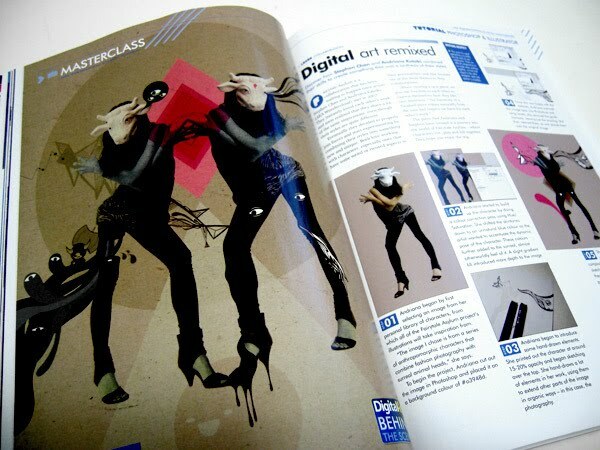 To purchase online visit Digital Arts magazine. 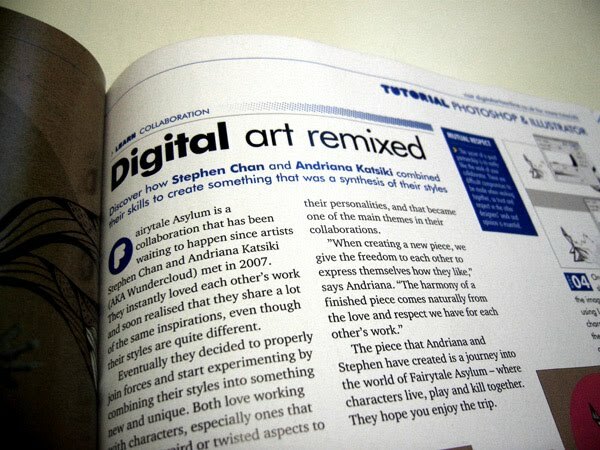 This piece is one more journey into the world of Fairytale Asylum (Wundercloud + Stephen Chan) where characters live, play and kill together!